I had the opportunity to tour the Historic Yates Mill on Lake Wheeler Rd. Yates Mill served as a water-powered mill for more than 200 years grinding corn and wheat into meal and flour for residents of Wake County. 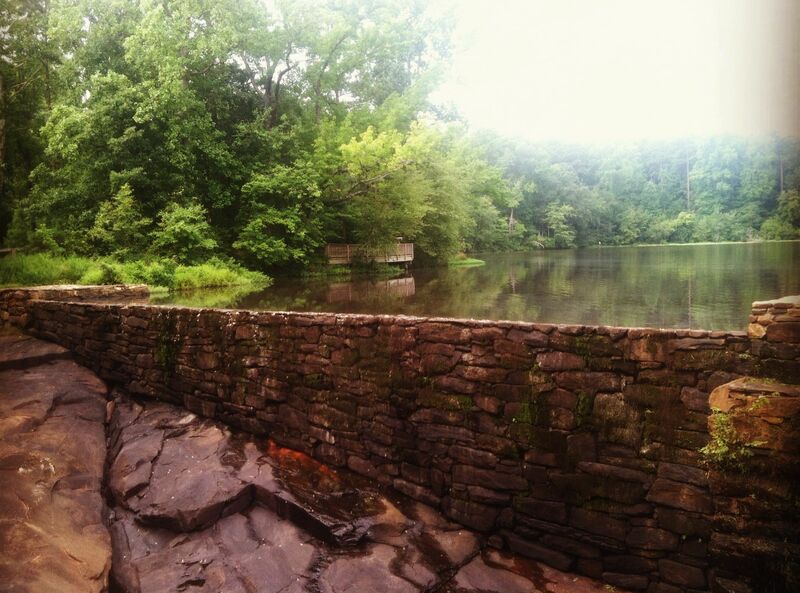 Historic Yates Mill County Park is a partnership between North Carolina State University, Wake County and the nonprofit group Yates Mill Associates. The park opened to the public on May 20, 2006, after restorations were completed. Tours of Yates Mill are available to the public March through November, and corn grinding demonstrations are offered the third weekend of each month during that time. I believe it is extremely important for people to understand where their food comes from. The tour of Yates Mill allows people of all ages to learn about the "farm to fork" process. Farmers planted corn in the spring and then brought their crop to the mill to be ground into cornmeal. During the tour I was able to witness the corn grinding process, which is also environmentally friendly. The mill&apos;s control gate releases water over the water wheel to begin the corn grinding process. 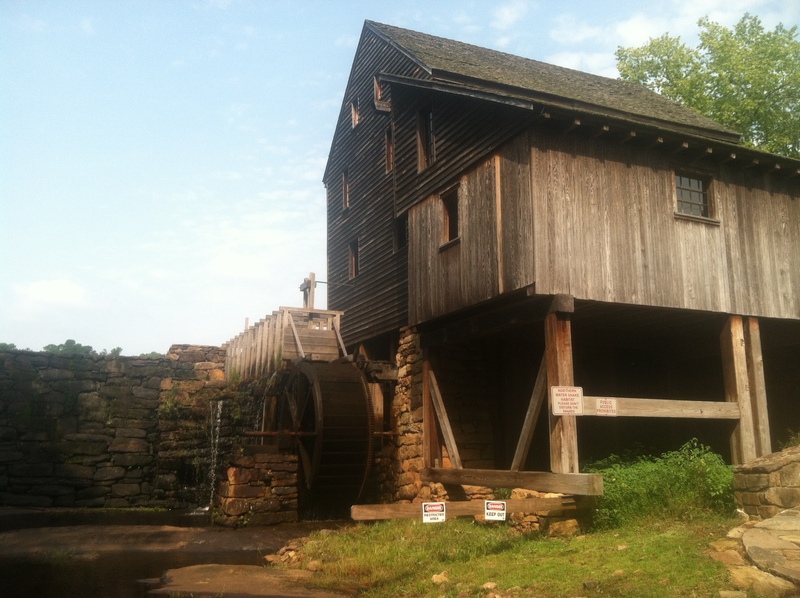 Yates Mill is still operating today and local farmers supply the mill with corn. You can purchase two pound bags of stone ground yellow or white cornmeal at the park. Just remember to sift your cornmeal, I don&apos;t want you accidentally crunching on a piece of stone! I highly recommend taking a tour of the Historic Yates Mill. Of the 70 gristmills that once served Wake County, Raleigh is fortunate to house the only one still standing. 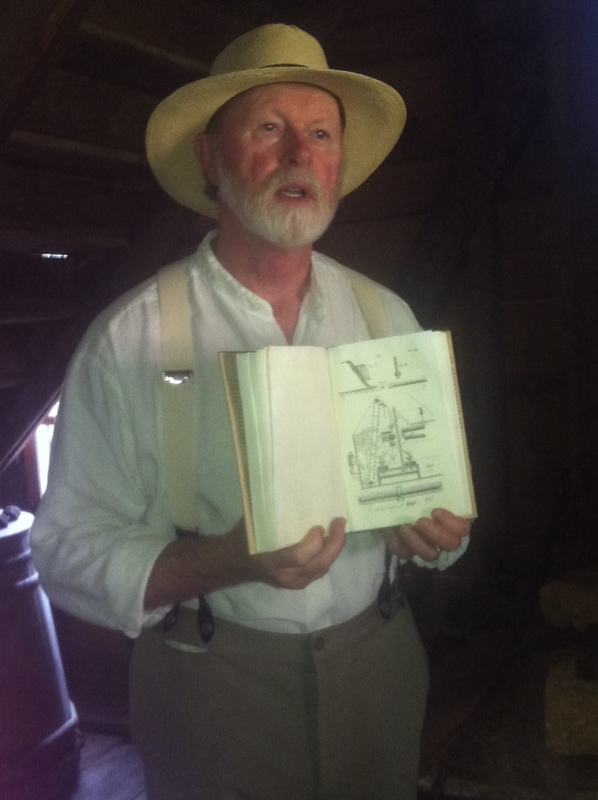 The volunteers are knowledgeable about Yates Mill and would be thrilled to take you on a tour. Not only are the tours a wonderful way to learn more about where your food comes from, the park often hosts events for the public. Gather with Historic Yates Mill County Park for their seventh annual Fall Harvest Celebration on Sept. 15, 11 am-3 pm. The Fall Harvest Celebration includes costumed mill tours, antique vehicles, handcrafts, storytellers and food vendors. You especially won’t want to miss the Cornmeal Cook-off for a chance to have your recipe featured in the Yates Mill cookbook. Official rules for the Cornmeal Cook-off include an original recipe made with at least half a cup of cornmeal. Youth and adults are encouraged to enter their most creative recipes. Pizzas, cookies, cakes and more have been entered in past Cornmeal Cook-offs. Prizes are involved including gift cards to Lilly&apos;s Pizza, Williams-Sonoma kitchen gadgets, cookbooks and more. One of the guest judges is Debbie Moose who will also be hosting a cookbook signing at the Fall Harvest Celebration for her latest book, Buttermilk: A Savor the South Cookbook. Fall is right around the corner and I couldn&apos;t think of a better way than to kick off the season at Yates Mill County Park&apos;s Fall Harvest Celebration. Written by local Foodie, Kristen.